The instructor for this course is Tracy Thronburg. 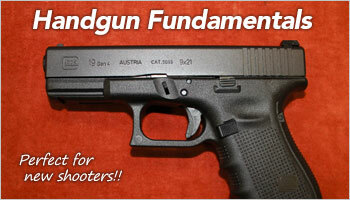 This class is primarily designed to accommodate families with responsible children wishing to learn how to shoot. Class registration includes range fees and targets. Rental guns and ammunition are available for a fee.